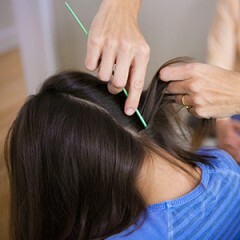 Once screened, your clinician will provide you with a thorough diagnoses of your lice infestation and areas affected. It is very important to us that all of our clients are comfortable with their diagnosis, and the verification of an active infestation. We will not treat without this verification. Depending on your infestation level and your budget considerations, we will help you determine the best treatment option. 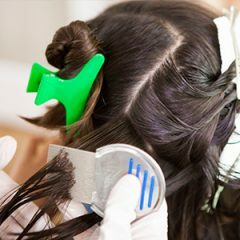 Our goal is to ensure you and your family are lice free.